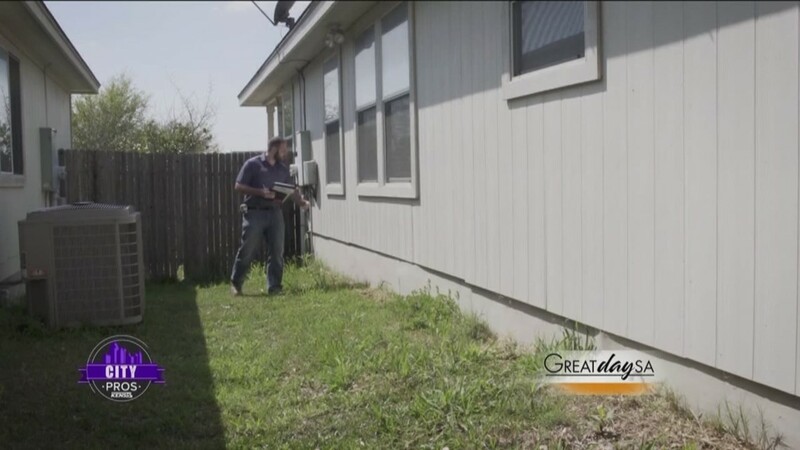 KENS 5 City Pros are local businesses right in our community with the skills and talent you need to get things on your to-do list done. All City Pros experts have a positive track record in the marketplace and are highly rated by the Better Business Bureau. 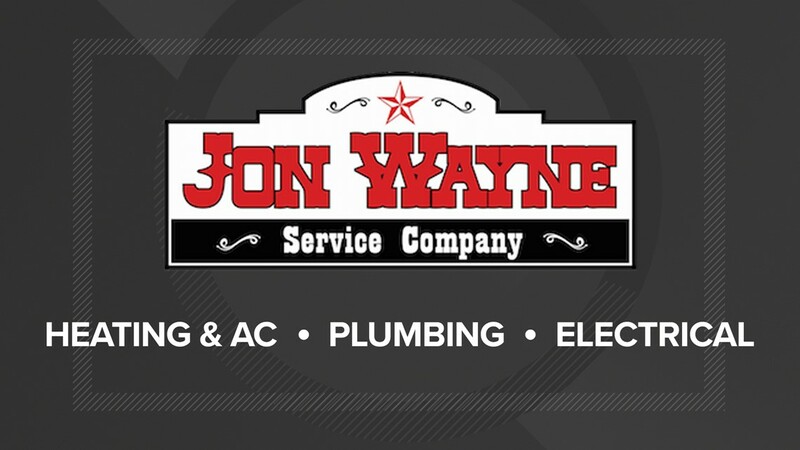 You’ll get great tips and practical solutions from top brands throughout the greater San Antonio area. So what’s on your to-do list? 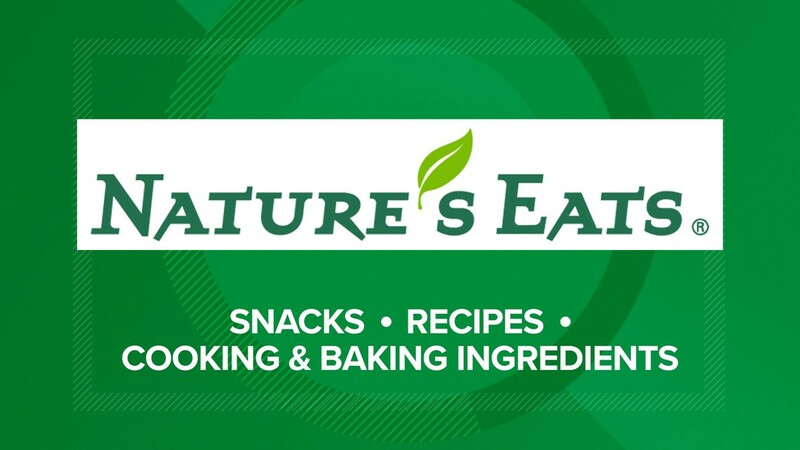 No matter how simple or extravagant the culinary experience, Nature’s Eats has something to make life more flavorful. 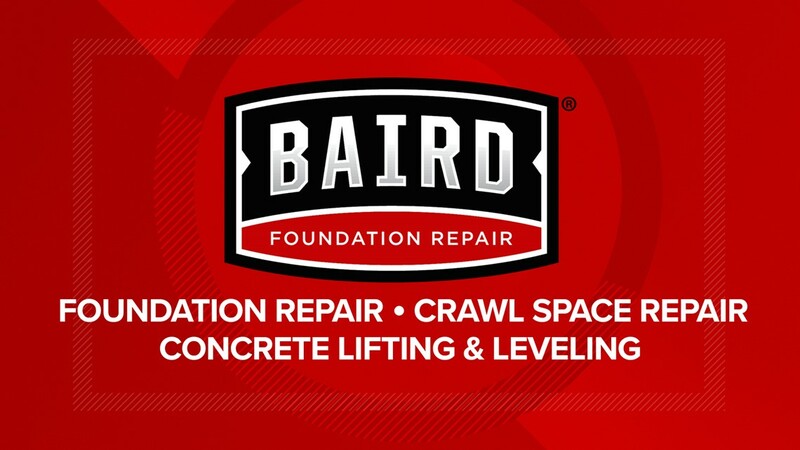 Doing things right the first time is a family tradition with Baird Foundation Repair. 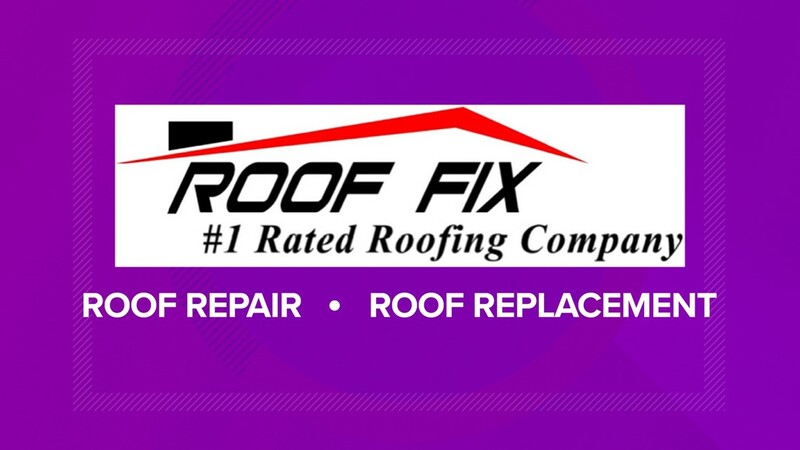 Roof Fix is a family-owned company committed to building long-term relationships with customers.